Being an electrician is a severely complex job that requires a high-level of skill and knowledge. It is a technical industry that involves keeping up to date with the latest news, ideas and resources. Employers want to ensure they have a reliable workforce who are capable of completing a wide range of projects and can drive innovative ideas. In recent years, advancements in technology have allowed electricians all over the world to have access to digital data/resources, helping to improve their knowledge and skills in specific fields within the industry. There are numerous software and apps available that provide incredibly useful tools and resources for electricians to use in both larger projects and in their day-to-day tasks. When utilised correctly, these virtual tools enable electricians to perform jobs much more effectively. 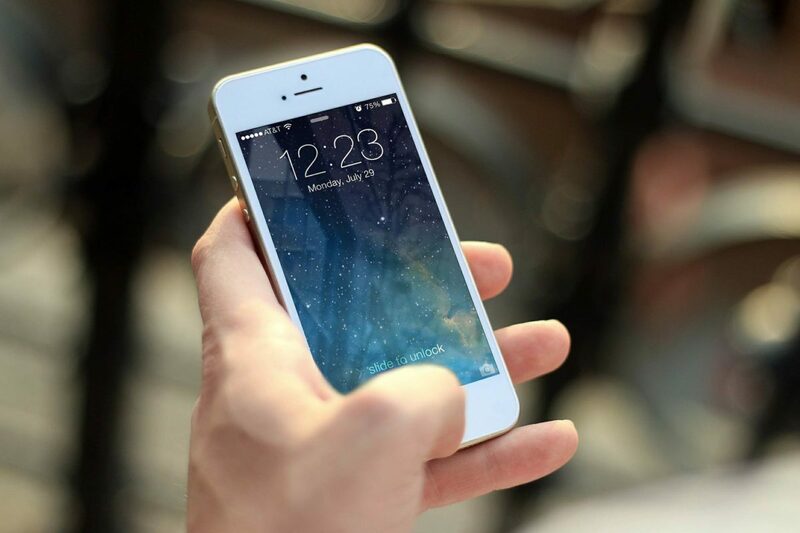 These mobile apps have replaced lots of the repetitive and time-consuming work electricians have previously had to carry out, allowing them to spend more time on more worthwhile projects. As more of these apps are developing all the time, the electricians who show ability to use them and keep up to date with the latest resources are the candidates who can impress employers and help businesses thrive. 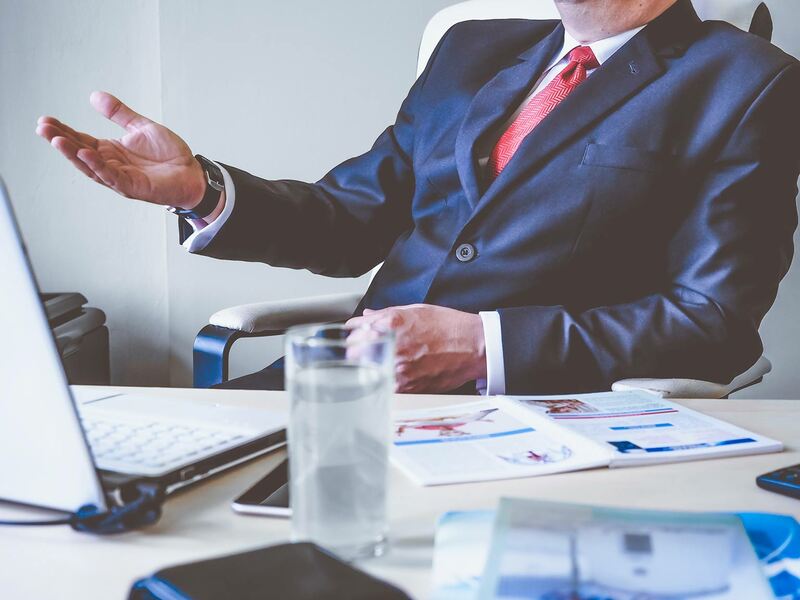 Here at BMR Solutions, we are often pairing the finest electricians with the most reputable and established businesses in Bristol and the surrounding area. To give yourself the best chance of landing your dream job, make sure to send us your CV – one of our recruitment specialists will be in touch, and start to assist you with pursuing your desired career! 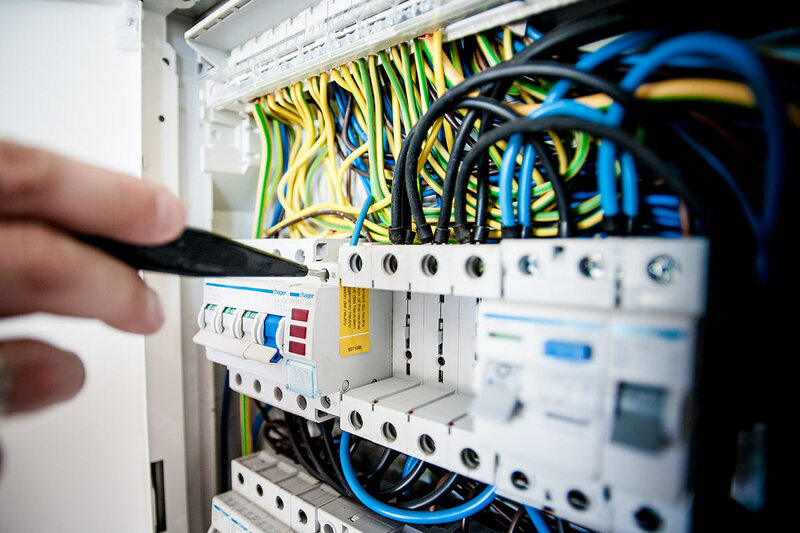 With this app, electricians are able to calculate voltage drops for electrical installations up to 25 kW in just a few seconds – making it one of the most popular apps for electrical contractors across the UK. The app covers all commonly used type of cable, such as SWA 2-, 3- and 4-core XLPE; SWA 2-, 3- and 4-core PVC; twin and earth; fireproof and tri-rated. The user is able to select between the four most commonly used reference methods – B, C, 101 and 102, and data entry is quick and simple, instantly showing the minimum cable size, and the load current. No internet connection is required in order for the app to function, a significant advantage for electricians who are often working on remote sites or inside steel-framed buildings where mobile data reception is unavailable or unreliable. Other features of the app include several reference videos, and a handy guide to the different uses of electrical test instruments. Featuring hundreds of conversion and calculation formulas, this app allows you to solve any electrical design problems. The software can calculate Amps which are in AC and DC current, efficiency and capacitance as well as calculations related to Kilowatts, Joules and Ohm’s Law. It uses a simple interface, and conveniently displays your ‘most used’ and ‘recently used’ formulas, and also lets you save, email or print your results. ElectroDroid is full of electronic tools and resources that every electrician needs. Helpful tools such as a resistor colour code decoder and voltage divider are included within the app, as are resources such as an ampacity table, and references for many symbols and abbreviations. Its well organised navigation structure makes the app easy-to-use, ensuring any information you need can be found within a few clicks. While there will always be jobs that only a well-trained electrician and his skill can achieve, a few handy resources along the way to make the job a bit easier can only be a good thing. Effectively utilising these apps can save time, and put you at an advantage when compared to other electricians. New apps and software will continue to be created, and electricians who already have experience using digital tools are likely to cope better and adopt quicker to new technology. No matter what level of electrician you currently are – whether you are in the process of training, or have been a qualified sparky for decades – incorporating useful apps into your job will help you throughout a number of tasks. If you’re looking to further your career as an electrician, get in touch with BMR Solutions today. 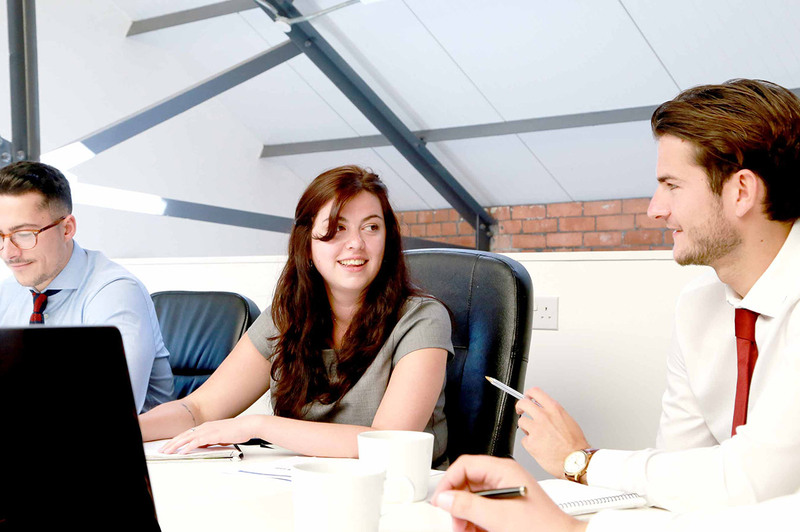 We’re a team of recruitment specialists with a great network of clients in the South West, and can help pair you with one of the country’s leading companies. See more: Would I Make a Successful Electrician?